Our Founder – Organization of Triangles, Inc. 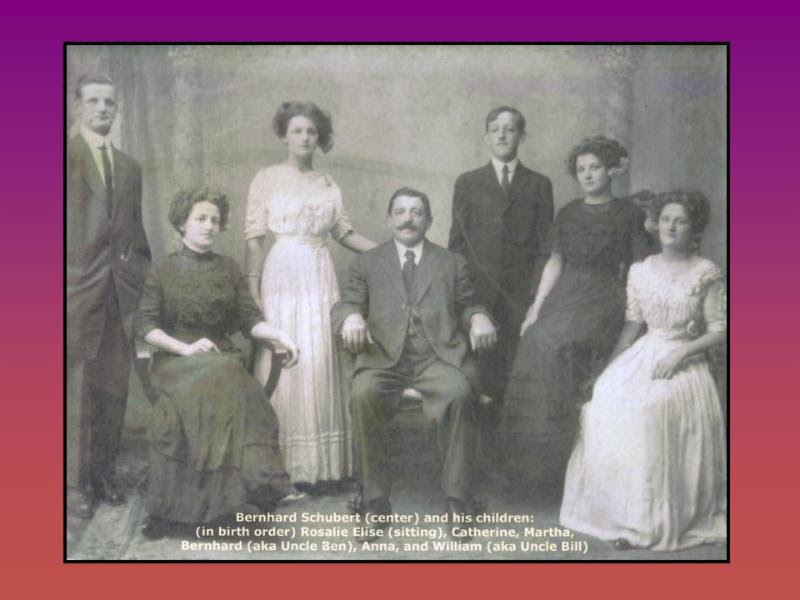 The Organization of Triangles, Inc., was the dream of one woman, who wanted to teach her children the fundamental values that would make them successful leaders and noble adults. 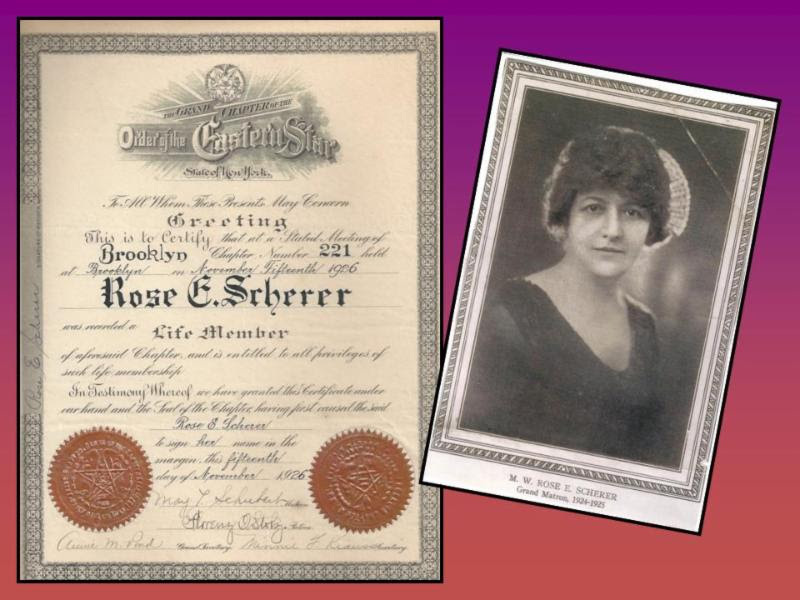 The founder of the Organization of Triangles, Mrs. Rose E. Scherer, was born on November 18, 1883, in New York City. In 1925, Mrs. Scherer was Grand Matron of the Order of the Eastern Star. She conceived the idea of a fraternal youth group for the daughters of the Eastern Star and the Masonic Fraternity, to be a type of preparation for future membership in the adult organizations. She presented her ideas to the Grand Chapter, and they were received with great enthusiasm. At the session in 1926, her efforts were accepted and adopted to be under the sponsorship of the Order of the Eastern Star. In the Spring of 1927, the first Charter was presented to a Triangle. Mrs. Scherer was designated lifetime State Director, and served in that capacity until 1975, when she retired at the age of 92. 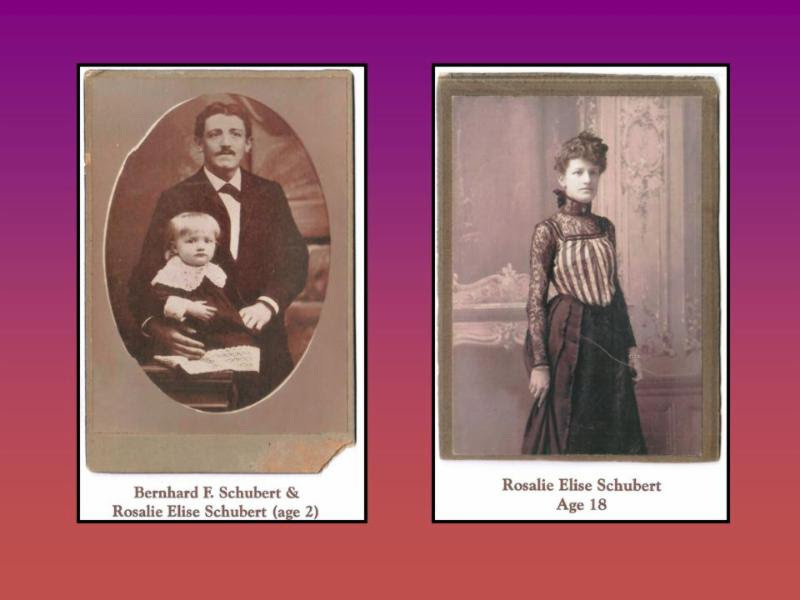 Mrs. Scherer believed that the first duty of man was to love his Creator. She was a devout servant of the word of God. Education was also very important to our founder, and her aim for each day was to learn something new. Mrs. Scherer’s goal for this organization is to build “A Finer American Womanhood”. Her teachings and dreams for Triangle have enriched the lives of thousands of young women. There have been, at one time or another, one hundred and fifty Triangles chartered all across New York since Mrs. Scherer began the Organization nearly a century ago.